There probably isn’t a person now who hasn’t got an absolutely indispensable Android smartphone in their pocket. However, despite this fact, there aren’t many people out there who know about all the incredible things these devices are actually capable of. 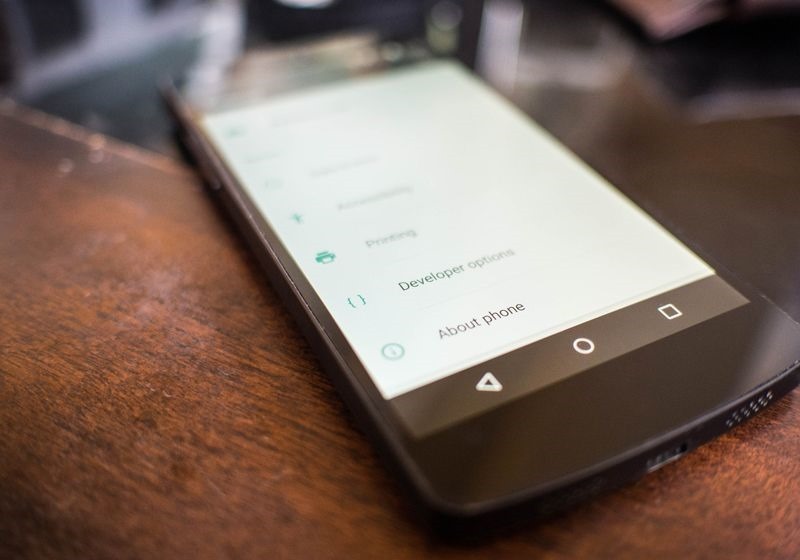 Here are 8 cool hidden Android features and hacks that we often miss out on.